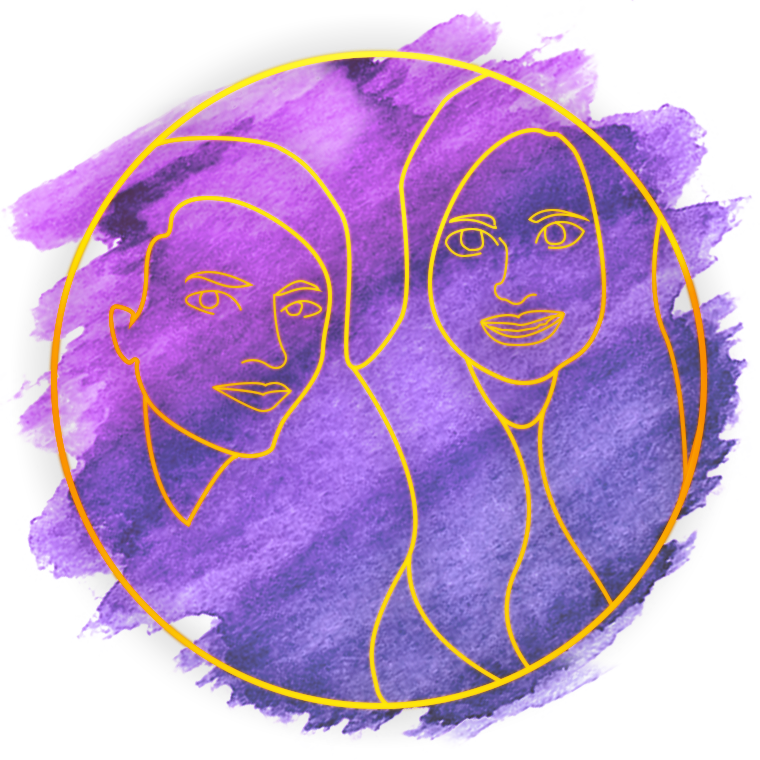 All in Good Storytime is an interactive, bookish, book club podcast hosted by Alanna, Katya, and Tia. To join the club, make sure you're following us on Twitter to get updates on what book we're reading and to what chapter we are reading through (or what anime we're watching and what episode we are watching through), and listen to the podcast here or on iTunes (see link below) to join in on the discussion. And don't forget to read along! In the 30th episode of All in Good Storytime, we finish reading White is for Witching by Helen Oyeyemi. In this concluding section, we see Miranda fighting off the urge to eat Ore, Ore's terrifying visit to the Silver House, the Goodlady being cracked open by Ore to reveal the true Miranda, and then we watch as Luc and Eliot cope with Miranda's disappearance when she decides to take on said Goodlady. We discuss Miranda/the Goodlady's multiple instances of suicidality from hanging outside of Ore's window, laying in a crosswalk in the middle of the night, pressing a screwdriver to her neck, to finally swallowing batteries. We also look at the numerous times that Miranda bites or strangles Ore and how this parallels the soucouyant tale. We also touch on the vaguely incestual past of Miranda and Eliot and the revelation that Eliot may not have gone to South Africa at all but may have been stalking Miranda at college. We finally question what truly happened to Miranda at the end and if she was strong enough to fight off the Goodlady or if she has simply joined her ancestors as a prisoner of this house. Next, next week we will be watching Annihilation (the recent movie based on the book that we previously read on the podcast).